Wednesday night the Pulaski Mariners return to Historic Calfee Park following a four night road trip. The game against the Danville Braves will be Military Family Appreciation Night at the Ballpark sponsored by the Military Family Support Center, the U.S. Army Recruiting Command, and Virginia Eagle Distributing. Admission to the park is free for all active, retired, or veteran members of the military and their family. In addition, one hot dog, one drink, and one bag of chips will be provided. 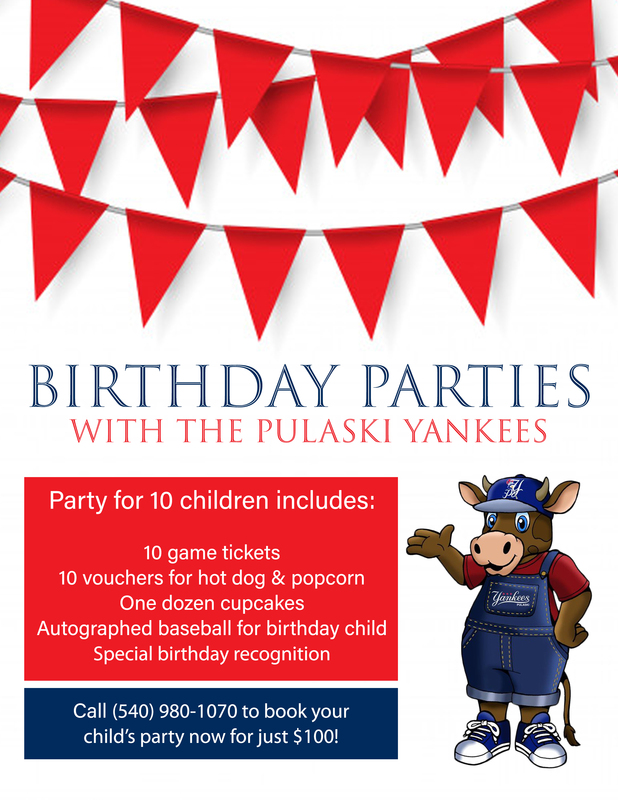 Families are encouraged to register for tickets by calling either the Military Family Support Center at 540-4000-8301 or the Pulaski Mariners at 540-980-1070. Wednesday is the first opportunity for Mariner fans to watch the East Division leading Danville Braves as they do battle with Pulaski Mariner stars like Wayne Taylor, Carlton Tanabe, and Jay Baum.